The International Foundation College at Paderborn University offers specific preparation courses for international students who are interested in studying mechanical engineering, electrical engineering, information technology, industrial engineering, mathematics, computer sciences, physics, or chemistry, etc. 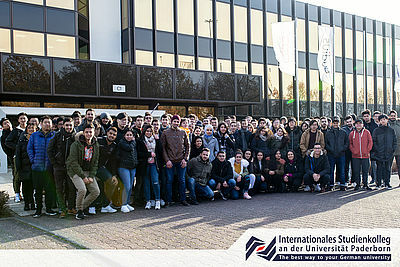 The foundation college - in cooperation with the Paderborn University - prepares high school graduates whose school diploma does not directly entitle to enter a bachelor study program at a German university or university of applied sciences for the so called "Feststellungsprüfung (FSP)". There are two preparation courses which prepare for different fields of study programmes: T Course (for technical, mathematical programmes) and W Course (for business programmes). The courses take two semesters. By enrolling in the foundation college students receive full student status. 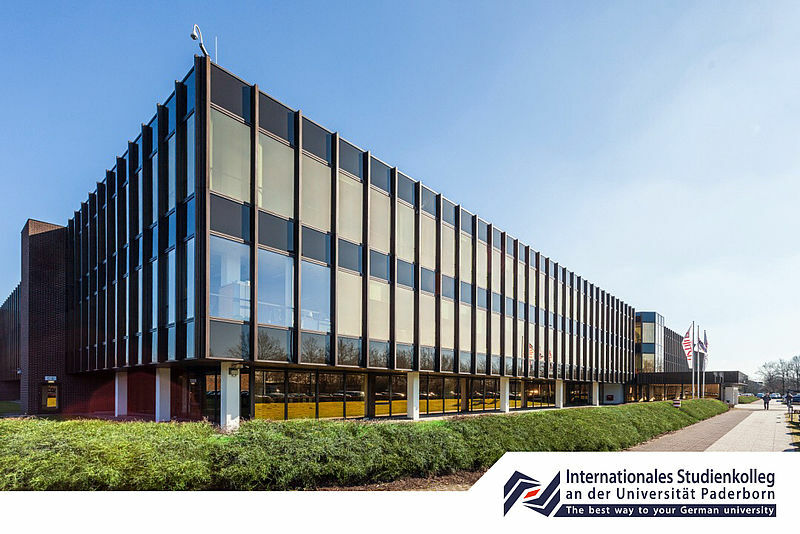 This offers benefits such as discounted meals in the canteen, library access or free of use of public transportation (busses, trams, local trains) throughout Paderborn and North Rhine-Westphalia. 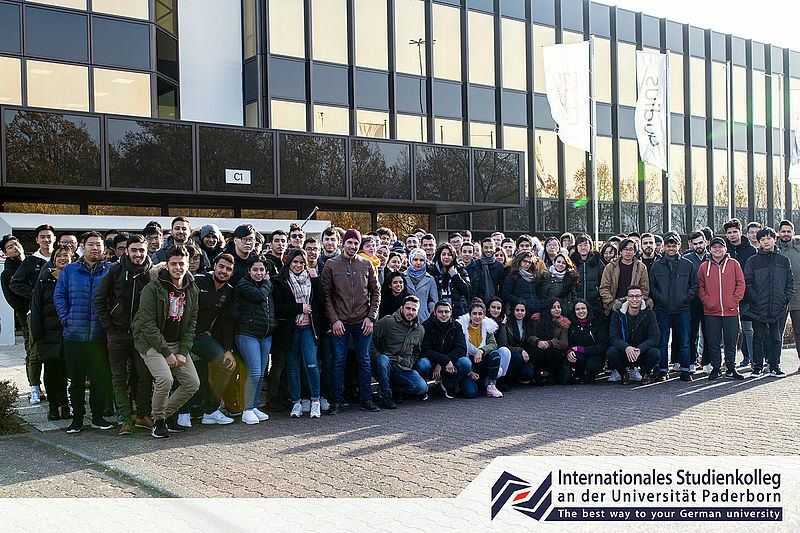 Our T Course is ideal for students who want to pursue a Bachelor´s degree program in a technical, mathematical or scientific field at Paderborn University or any other German university, but whose school leaving certificate is not sufficient (or not recognised). Our W Course is ideal for students who want to pursue a Bachelor´s degree program in a economic or social science field at Paderborn University or any other German university, but whose school leaving certificate is not sufficient (or not recognised).